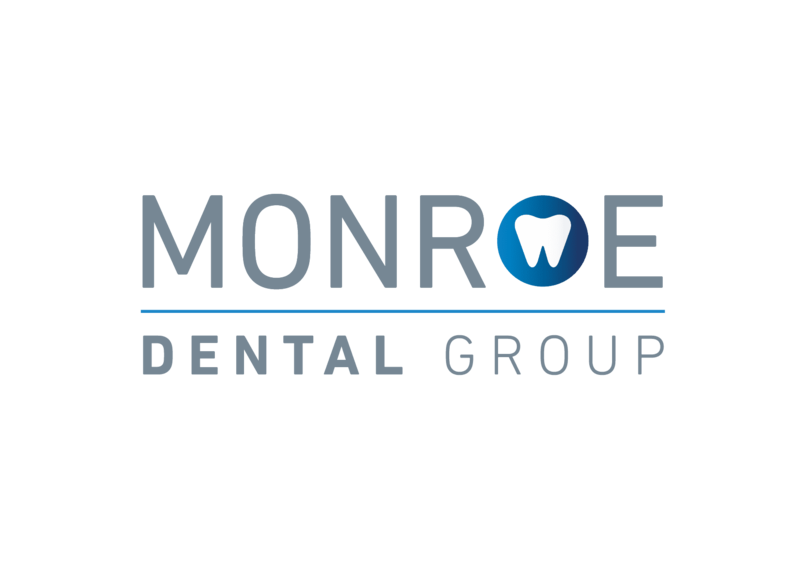 We are so excited to be able to partner with you in the long-term care of your teeth. From cosmetic dentistry to a regular cleaning every 6-months, we can’t wait to create a personalized treatment plan with and for you. Contact us today with any questions or to schedule an appointment or free consultation today. Do you have any questions about treatments or want to schedule a consultation or appointment? Send us an inquiry below and we will follow up as soon as we can. For faster responses, please call our office at 704-270-5959.